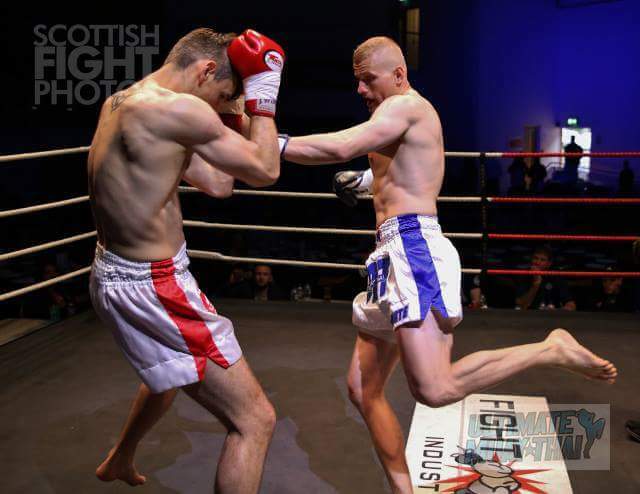 Blackzone Coaching welcomes Scottish professional Muay Thai and kick boxer Dawid Nowak to help improve his performance during fights. 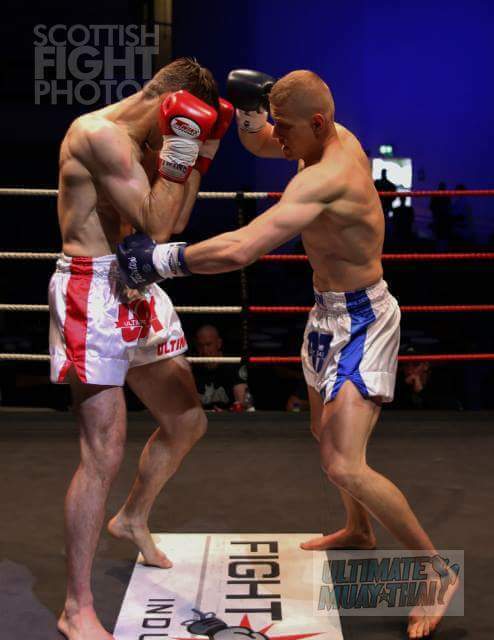 The main focus is to improve Dawids endurance , especially in fights that go the distance. 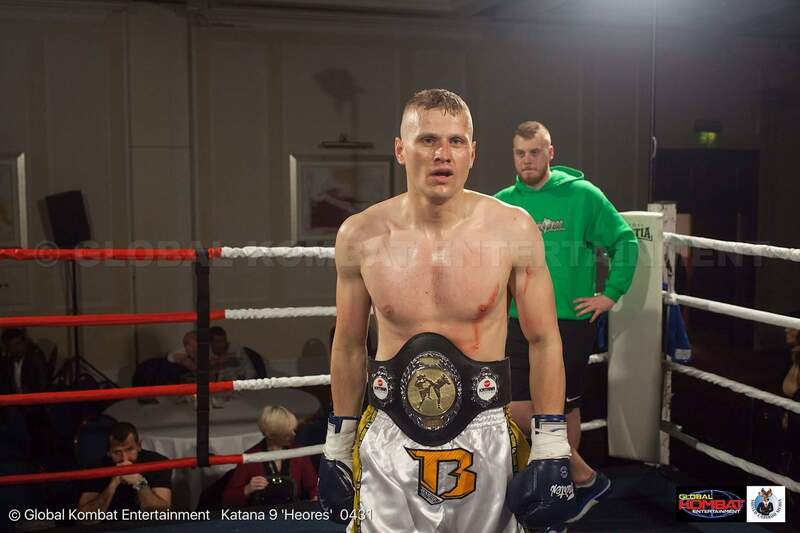 Blackzone will be working alongside Dawid’s Technical Coach and his Strength & Conditioning Coach to develop Dawid into the ultimate fighter. 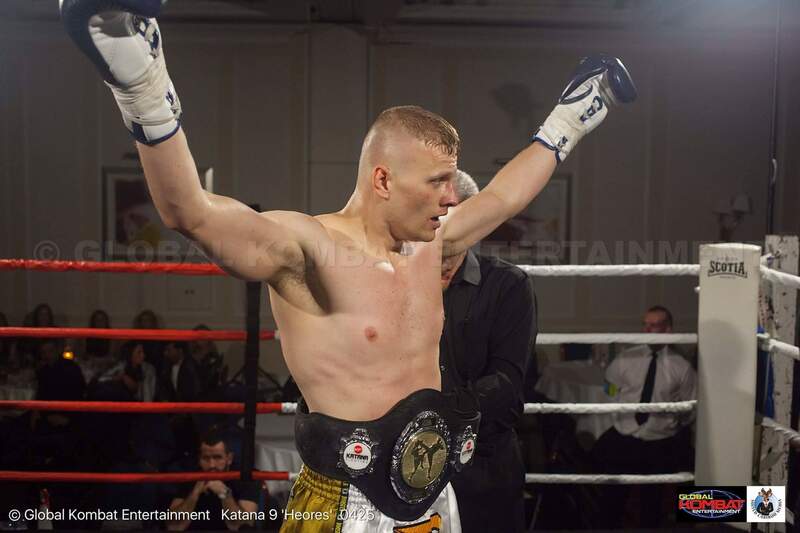 Dawid is currently Scottish Champion K1 75kg and has other titles in his sights. This guy is an inspiration to train and pushes his limits every session.